Tony Abbott, the Prime Minister of my country, Australia, has been making a series of outlandish, statements recently, in a vein attempt at manufacturing a sense of national pride, or dare I say, nationalism. In a recent, admitted boo-boo by our national broadcaster, the ABC (Australian Broadcasting Corporation), Tony Abbott has asked the media outlet “Which side are you on?” to the chagrin of most level-headed Australians. This isn’t the first time Abbott has made such blatantly deluded comments. In 2014, he started throwing around the term “Team Australia”. It was directed at Muslims and came with an attempted repeal of racial vilification laws. 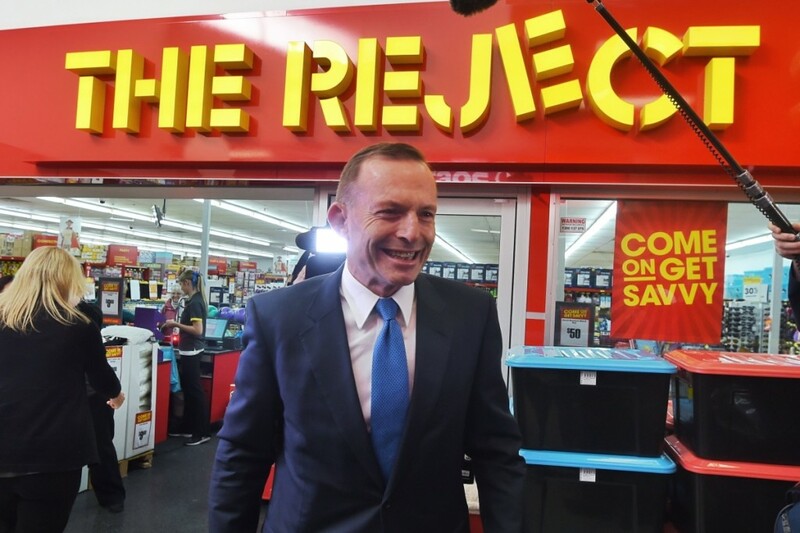 That’s right, Tony Abbott tried to repeal RACIAL VILIFICATION LAWS! Abbott’s comments are a derivation of Bush’s words. While he tries to portray this as some form of national pride, it is merely a thin veil over what is essentially, a continued policy of exclusion. Abbott’s deluded rhetoric only serves to divide and tear at the fabric of our society. A beautiful, multicultural tapestry that amazes in it’s entirety, and has taken generations to weave. It is not easy to define a team – in cultural or political terms, but it has been achieved before. China does it and so does North Korea. It is much more difficult in democratic systems however. “Team Australia” cannot simply be defined by any individual political party. If it could be, then we’d just be living under an authoritarian regime. Interestingly, Gaston also said something similar in Disney’s Beauty and the Beast just before he locked up Belle and her father to hunt for the Beast. And we all know how that turned out.